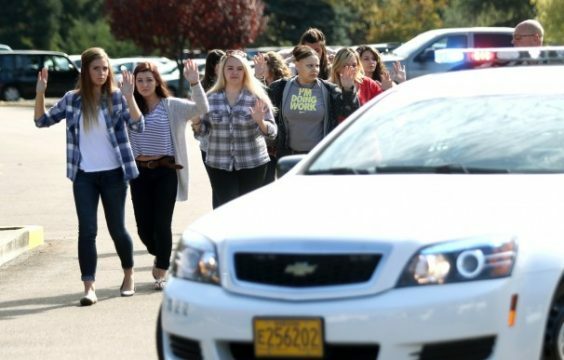 America is set to put a ban on schools and colleges to help prevent further mass shootings. “Guns don’t kill people, schools kill people,” said 48-year-old Chuck Morgan. The U.S. has averaged more than one school shooting per week this year. The dangers of large groups of young people learning at the same time have now been widely accepted across the country. “If we prohibit the use of mass learning we can reduce the number of gun deaths,” says Morgan. Changes to the constitution are largely believed to be sacrosanct, however, this latest atrocity may bring to light the possibility of constitutional amendments – such as the second amendment legislating the right to bear arms – in banning educational institutions.